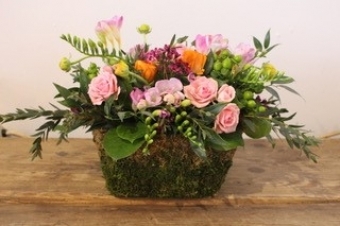 Join us to create your own floral masterpiece! Workshop will be guided by Brad Baker, owner of BBBlooms in St Catharines. With a true passion for floral design and event planning, Brad is dedicated to creating an overall experience, paying careful attention to detail and managing every last element of a project!